Download my back up meal plan template... and never end up in a drive through again! Here's the truth: Sometimes there just aren't any good food options available when we want to eat. Most often, we say "I don't have a choice, I have to eat something, and this is all there is." This is the moment where you insert the cold slice of mediocre pepperoni pizza in your mouth and try to pretend like you're enjoying it. Skipping a meal here and there isn't a big deal for your metabolism. After you feel initial hunger pangs, they don't get any worse as the time you've gone without eating increases. In fact, they actually subside and go away. We shouldn't be so tied to eating that we freak out if we're not able to eat on a set schedule. Life happens we need need the flexibility and resilience to roll with it. 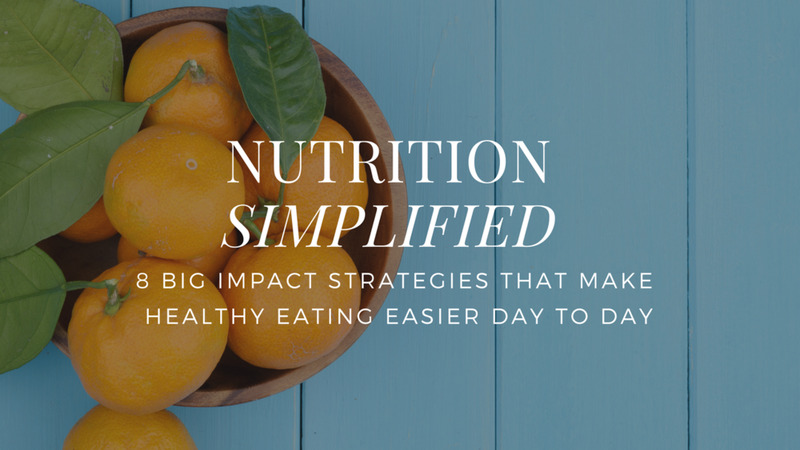 And if you feel like you're going to faint from missing one meal, you have some blood sugar management issues that you should try to resolve. That's not normal. In a way, it actually feels good to be truly hungry - as long as it's not too severe or too frequently. You'll enjoy your food more when you do it and it gives your digestive system a break. If you get terrible headaches or really struggle with missing a meal, this is a huge sign that your blood sugar management isn’t very good. You would probably benefit from reducing sugar intake, and perhaps by reducing carbs or practicing short fasts periodically. For more info on specifics, email me! Millions of people go hungry each day. While I'm obviously not suggesting that you starve yourself to be a martyr, being hungry is a reminder not to take food for granted. We Asked 3 Top Notch Coaches: What's Your Favorite Movement Assessment?